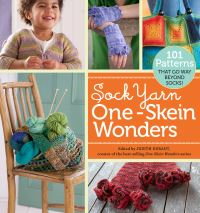 This sweet, user-friendly book includes 40 fresh and creative projects. 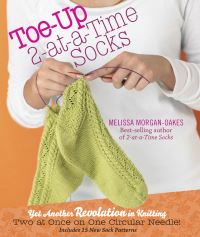 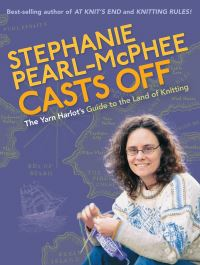 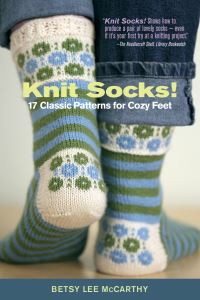 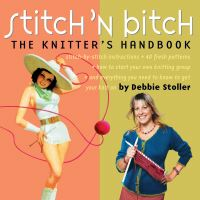 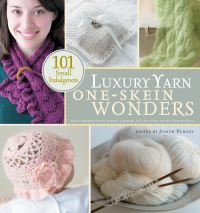 With clear instructions and informative illustrations, knitters will ooh-and-aah over all the unique goodies Susie Anderson has thought up: a cupcake tea set, comfy pillows, finger puppets of the three little pigs, hat and sweater sweats, and other irresistible designs. 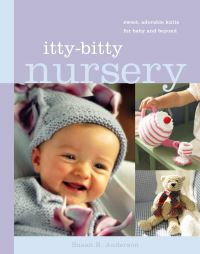 With pieces for newborns and older toddlers, room adornments, and every type of baby accessory, "Itty-bitty Nursery" is an imaginative place where babies can live, play, and grow.